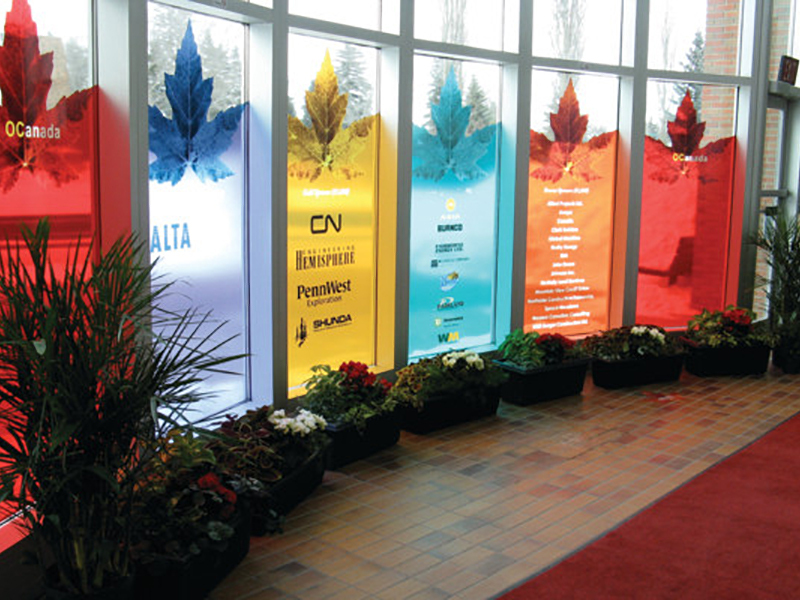 The options for window graphics continues to grow, offering many new applications and materials. 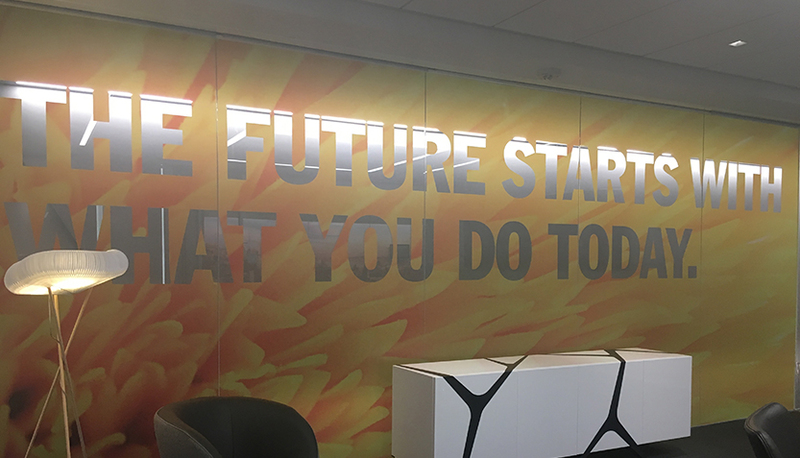 Speedpro Marin specializes in printed window graphics and privacy film. 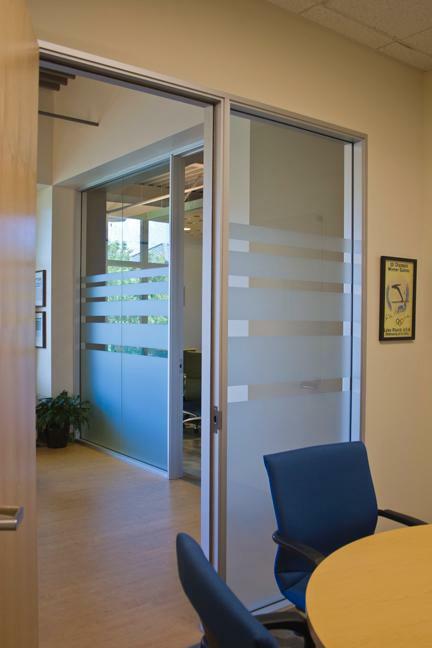 Both types provide multiple options including translucent, blockout, perforated or clear vinyl. 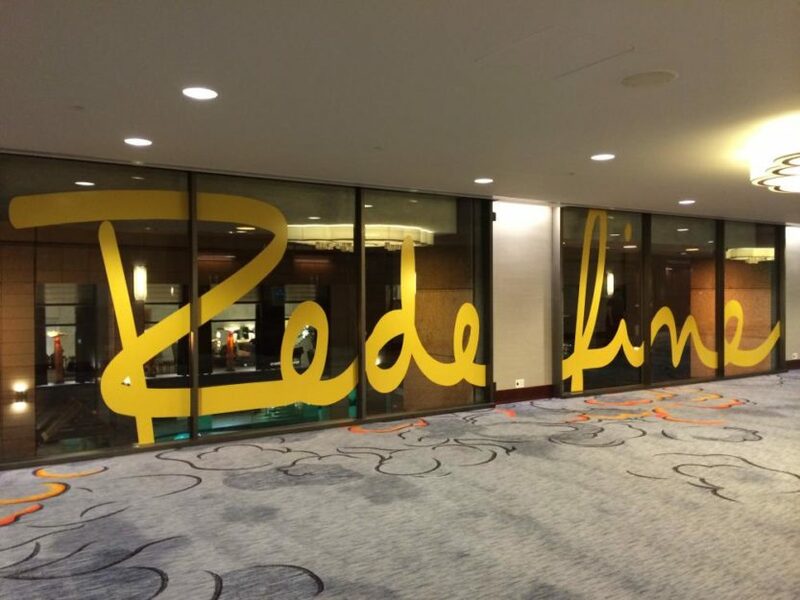 Dry erase vinyl is also a great use of conference and office windows. 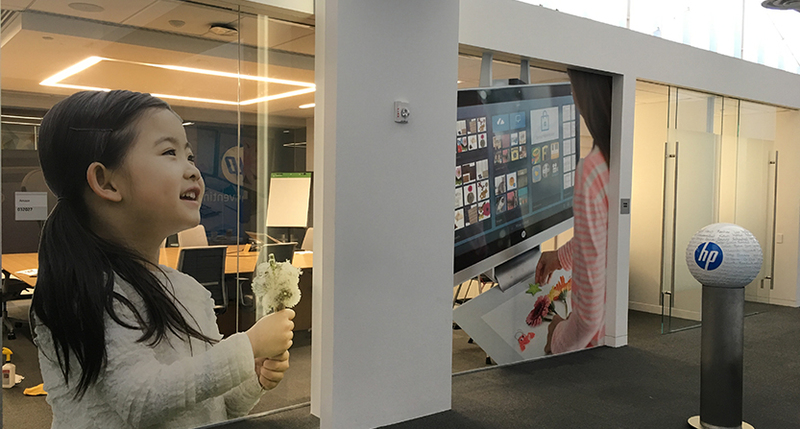 SpeedPro Imaging – Marin offers a variety of options to customize your office windows or retail window displays. 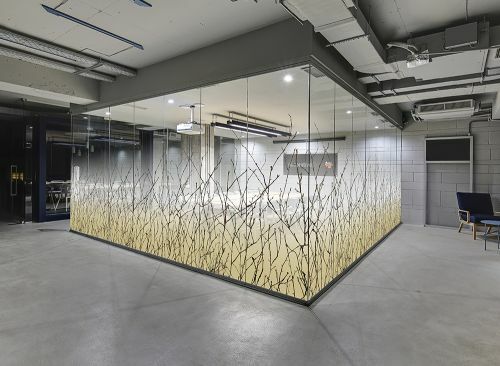 Check out our Window Film Gallery to see dozens of film options. 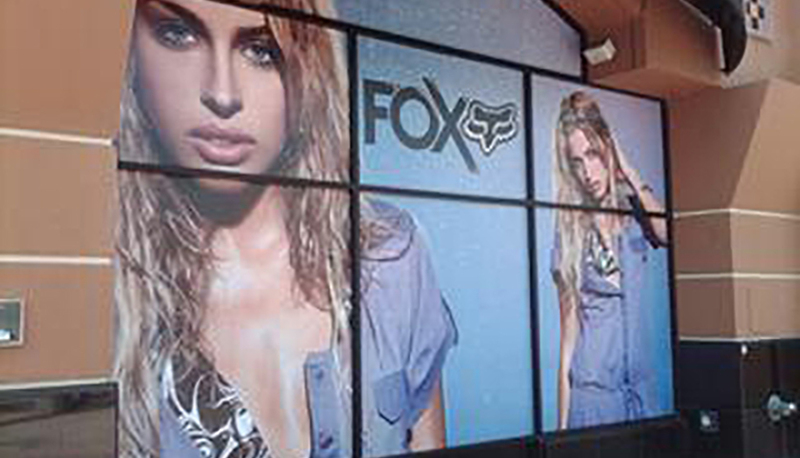 How Can You Transform Your Business Window Displays? 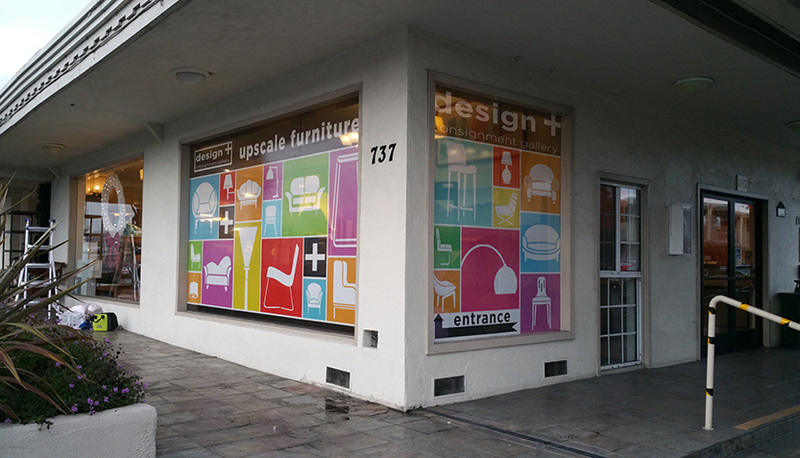 The window is wide open as far as the style and direction you want your custom window graphics to go. Promote specific products, share upcoming sales and offers or provide details about your business overall. You’ll encourage customers to get closer to read everything, and they’ll feel invited to come back. 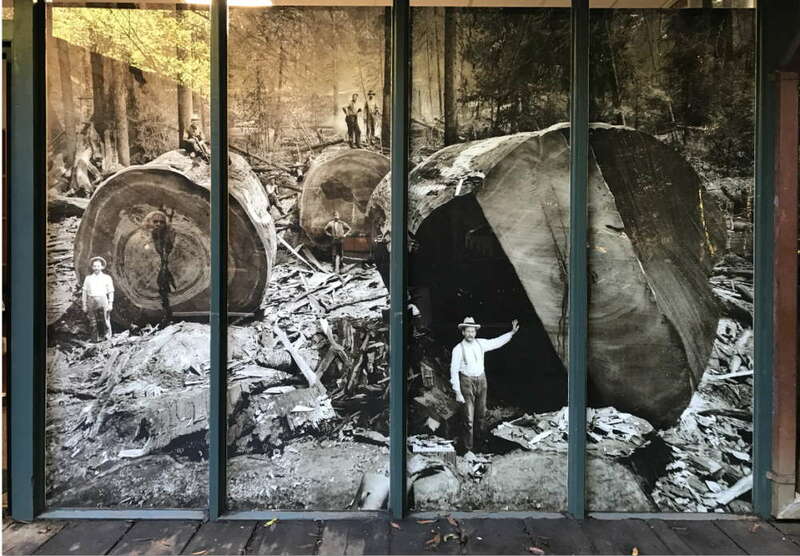 Brand advertising can be performed in a broad, visual way with these window graphics, attracting curious passersby near and far. 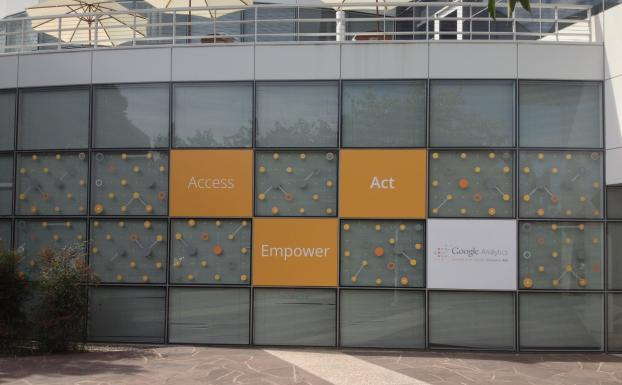 Have you been searching for a new way to quickly capture the attention of people walking past? 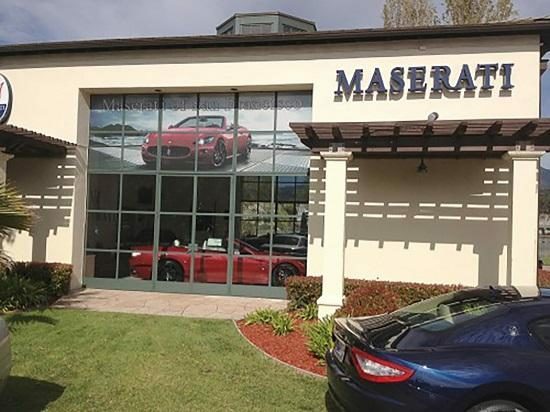 Do you need new color or more significant images to make sure your storefront window display doesn’t look dull or boring? 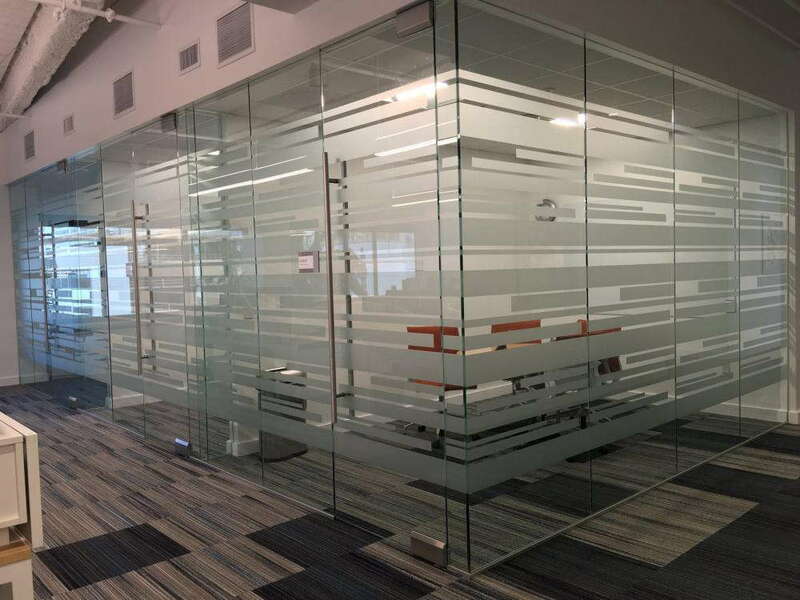 Perforated window film might be the exact match for you. 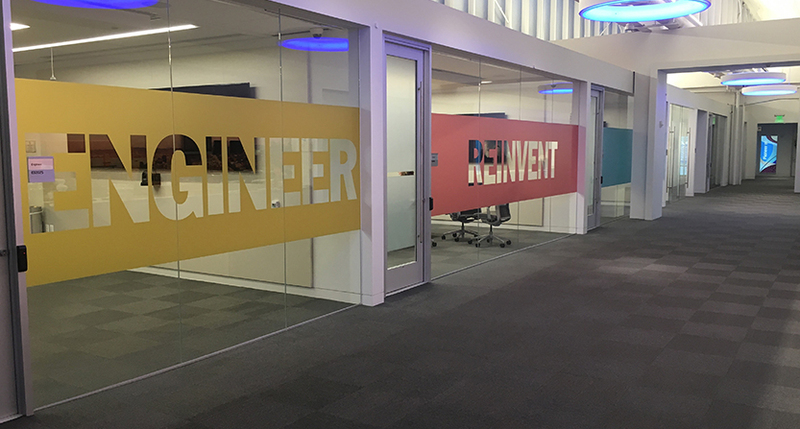 Printing onto vinyl material with vibrant, UV-resistant inks allows perforated film to act like a protective and decorative layer on your window pane. 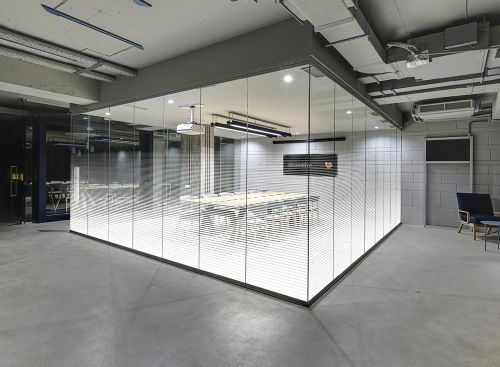 The small perforations enable light to pass through, ensuring your interior area isn’t cast in total darkness — yet the film stays thick enough to prevent people from looking inside. 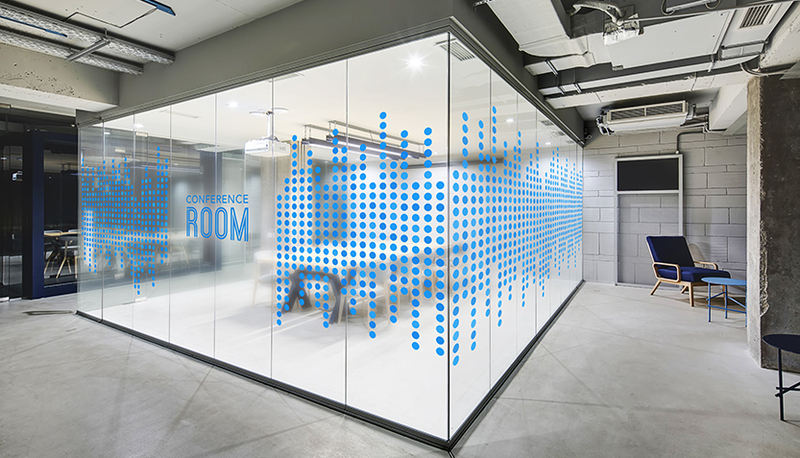 Perforated film is a bold display that can be presented at multiple levels and look good from various angles. 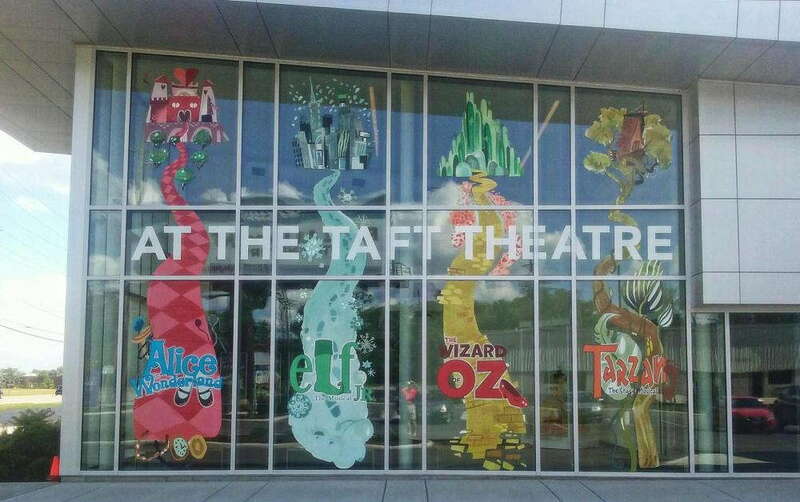 Window clings are a customer favorite because of their versatility and ease of use. 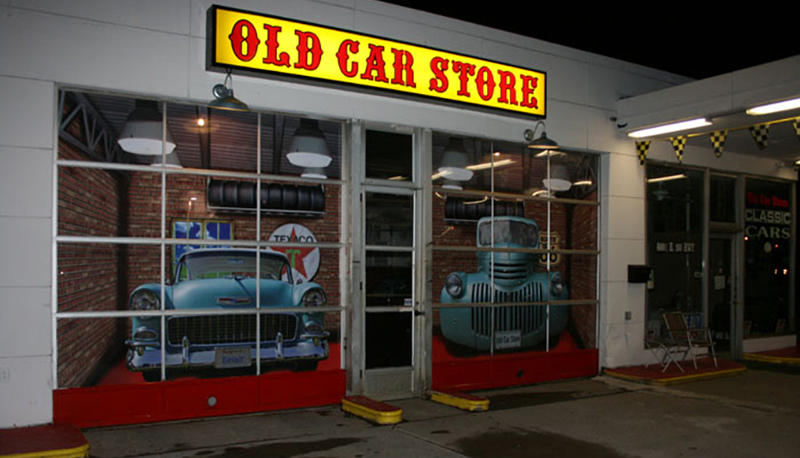 These vinyl stickers can be adhered to either side of your window. 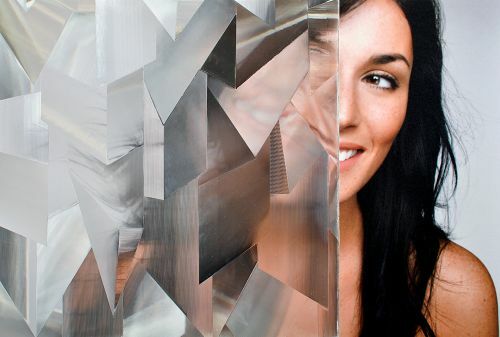 Depending on the type of adhesive chosen, they can be permanent or easily removable. Clings allow you to promote items or offers that you may need to update often, giving you the freedom to change at will. 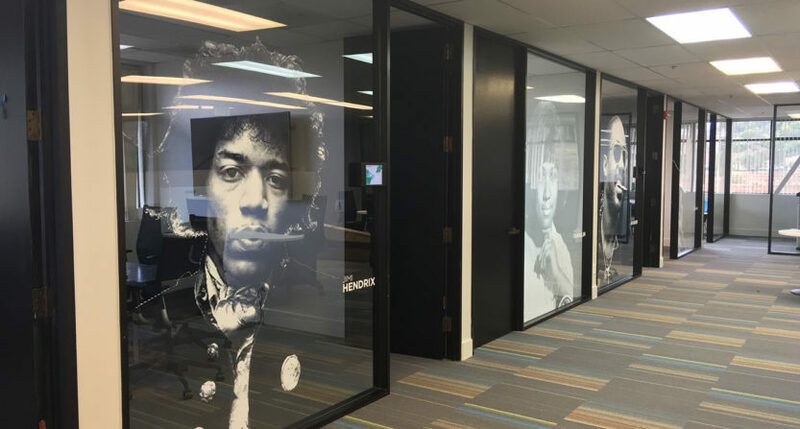 Stop by or call Speedpro Imaging – Marin to discuss your Window Graphic or Window Film project! 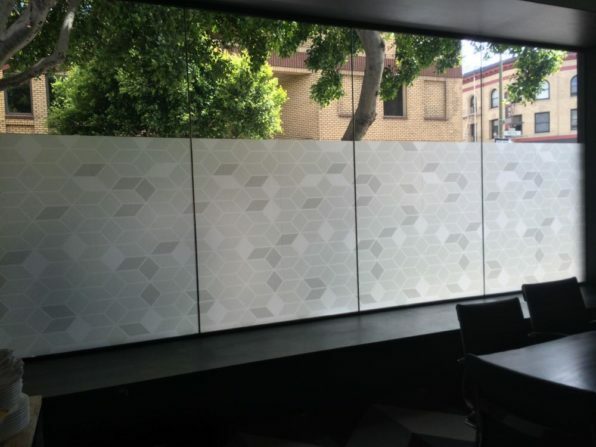 No matter what you might think you need on your business window display, we’ve got you covered. Call us today for a free quote for your design, and we’ll schedule a consultation to review all your options. 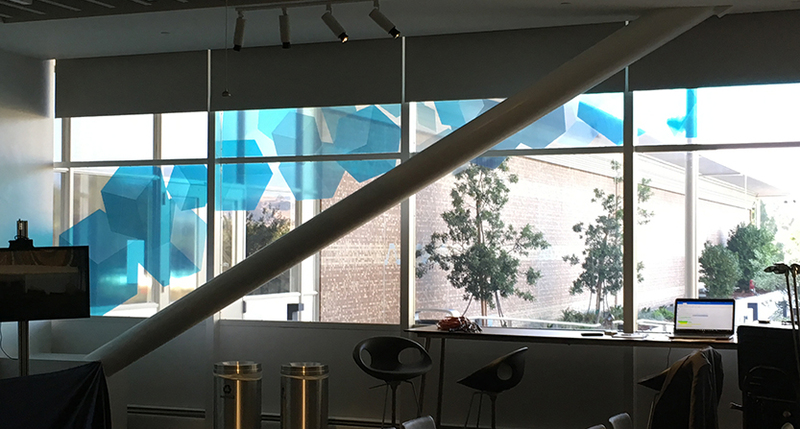 Speedpro Marin is your local expert for Window Graphics and Window Film in the San Francisco Bay Area including Berkeley, Emeryville, Sausalito, San Rafael, Novato and Petaluma.